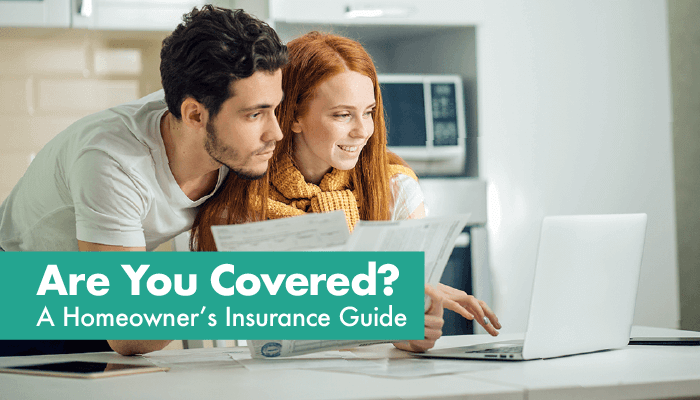 When choosing an insurance provider, ask around for recommendations. Check with neighbors, friends, and family members, particularly those who have filed an insurance claim in the past. Find out if they had a positive or negative experience. Read online reviews. Ask a real estate agent for a referral to a reputable insurance broker who can help you compare your options. Please note the above references an opinion based on our years the real estate business and is for informational purposes only. It is not intended to be financial or insurance advice. Always consult the appropriate professionals for advice regarding your individual needs.